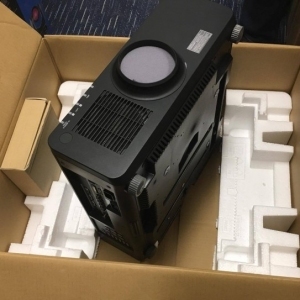 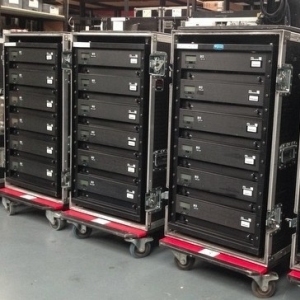 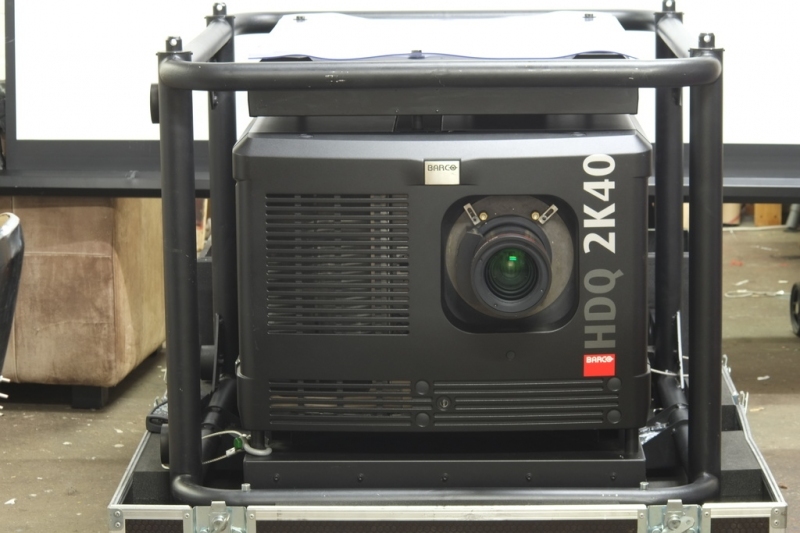 We have 5 new Barco HDQ-2K40 with no previous use at all. 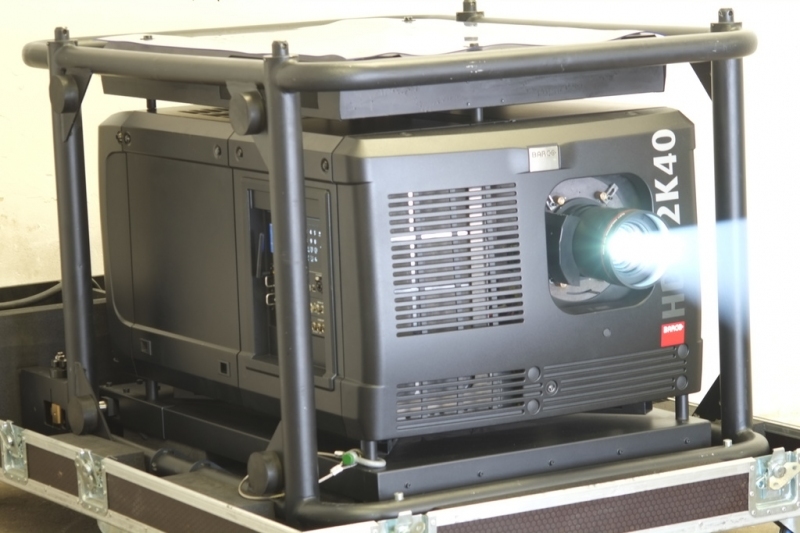 The worlds brightest projector for the rental and staging industry, Barcos HDQ-2K40 ensures razor-sharp, ultra-bright images, guaranteeing an unequaled event experience on every occasion. 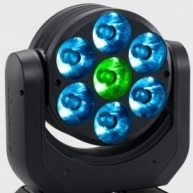 Thanks to its 40,000 lumens light output and 2K resolution, the top-of-the-line HDQ-2K40 displays stunning images combined with ultimate brightness and rich vibrant colors time after time. 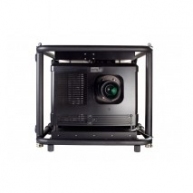 The HDQ is also equipped with Barcos high-end ImagePRO technology with Athena scaler for flexible scaling. 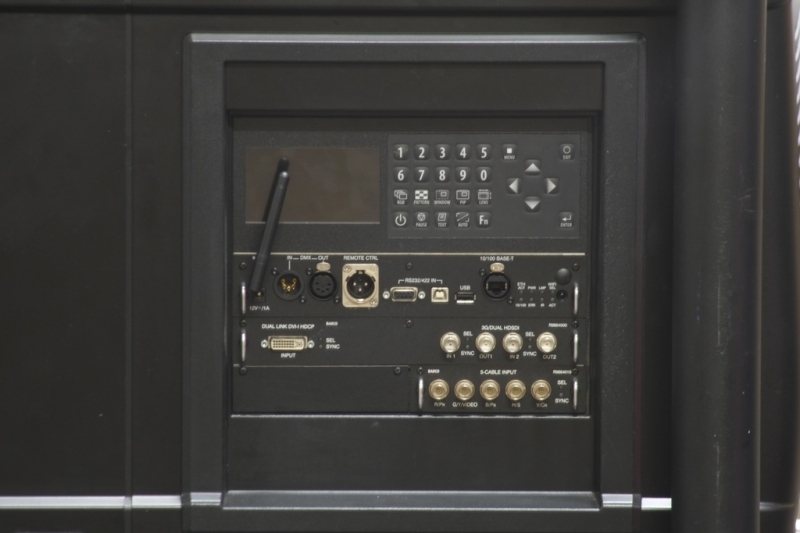 The HDQ-2K40s built-in color LCD screen provides all the information you need on your projector's connected sources, status, power, temperatures and lamp run-time and allows you to preview your connected sources. 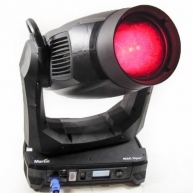 In addition, you can easily control your HDQ-2K40 via your smart phone or tablet computer. 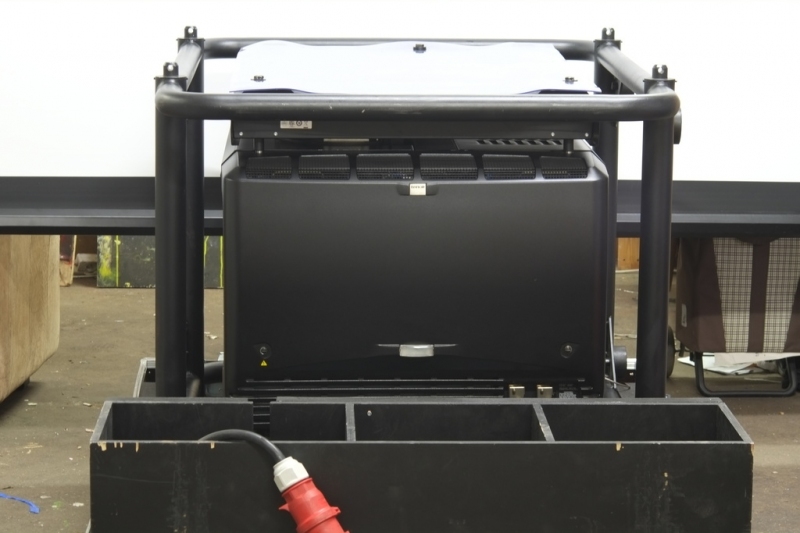 Building on Barcos experience in the rental and staging market, the HDQ has been designed with the road in mind. 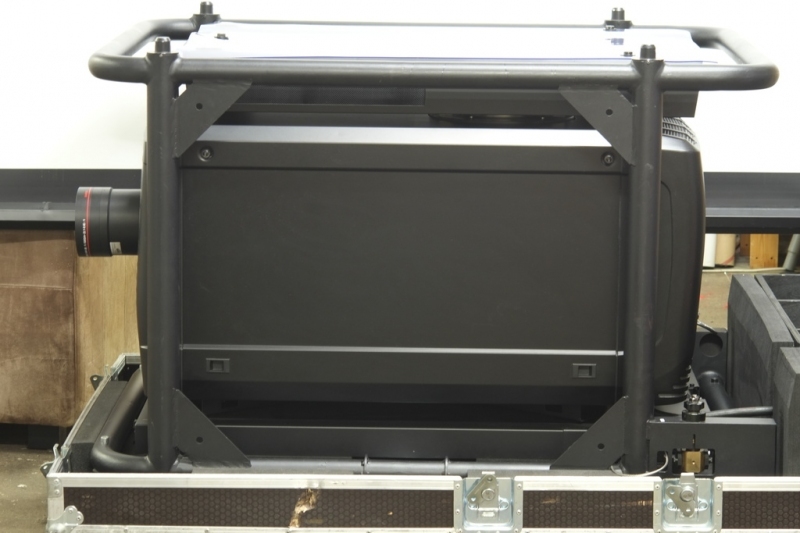 Its modular design makes the HDQ simple to install and service. 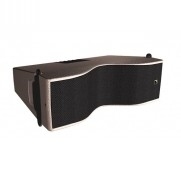 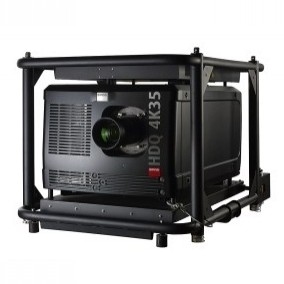 Equipped with a solid, adjustable and stackable frame, the projector can easily be rigged as well. 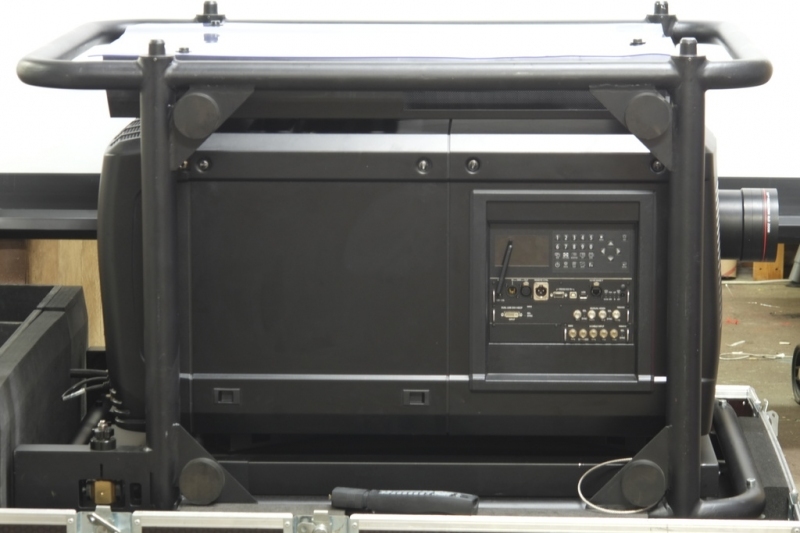 Our proprietary BarcoLink technology guarantees swift signal distribution between Barcos projectors and image processors. 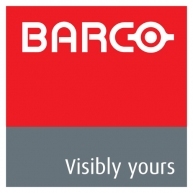 With BarcoLink, signals are distributed over a BNC coax cable, which is not only more durable but also enables you to lower your costs. 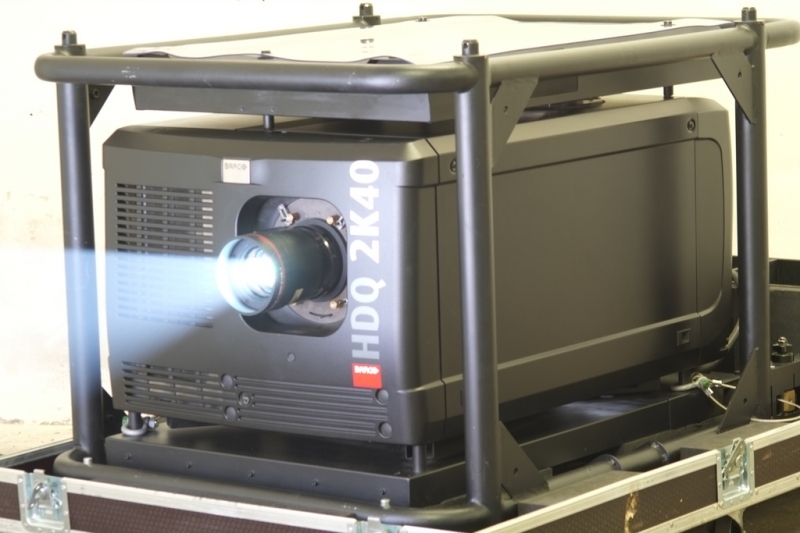 Light-on-demandThe HDQ-2K40 projector is also available with a light-on-demand option. 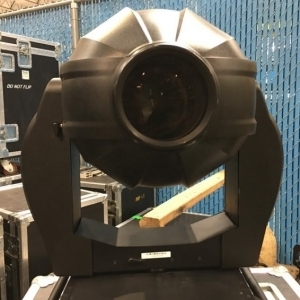 Thanks to this technology, you can fully tune the light output of the projector to your event: it can be programmed to a light output of 26,000 lumens up to 40,000 lumens in 2,000 Incremental steps. 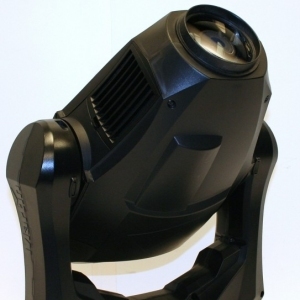 In this way, rental companies have more flexibility to offer their customers the light output they want. 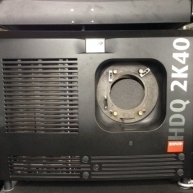 HDQ-2K40 - HDQ-2K40 in mint condition from 2012. 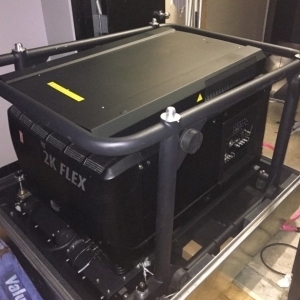 HDQ-2K40 - Brand new HDQ-2K40, from 2013. 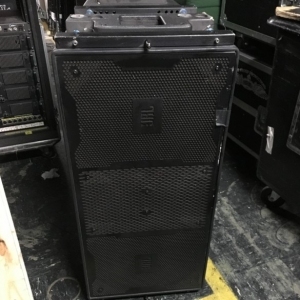 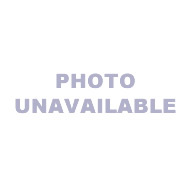 HDQ-2K40 - B-STOCK HDQ-2K40 in excellent condition.